In Montana it’s all about good meats and local produce. Whether enjoying some sweet huckleberry pie, a salad with locally grown greens or succulent elk short-ribs, Whitefish food means fresh. 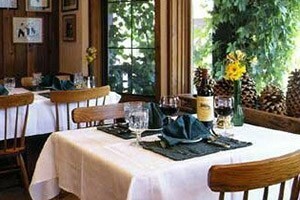 Find Whitefish restaurants here. 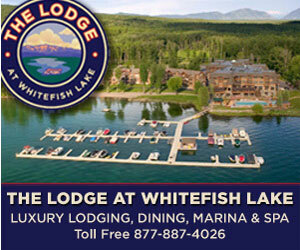 Connect with travelers planning a visit to Whitefish Montana.